references taxonomy, evoking physical and aesthetic responses such as desire, fascination and revulsion. 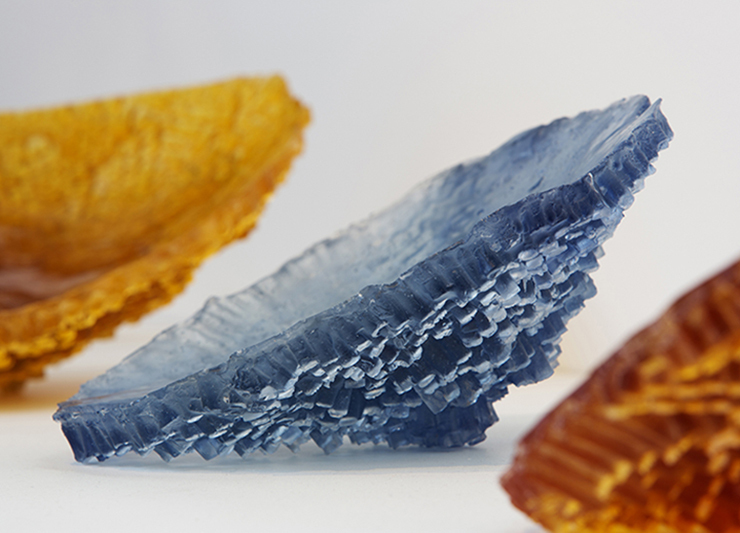 Image: Lucy Quinn, Architect #2 2015, kiln formed and cold worked lead crystal. Photography by Adam McGrath and courtesy of Canberra Glassworks.